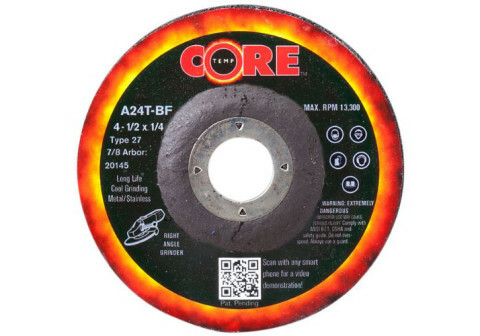 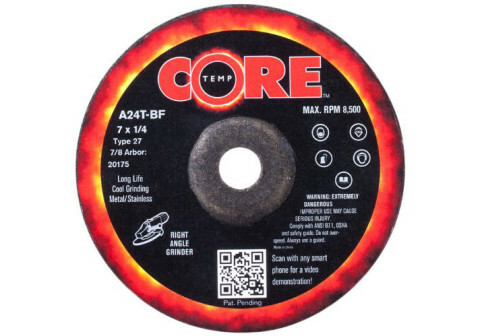 Type 27 Depressed Center Metal Grinding Wheel For Angle Grinder,A24T - FAST stock removal and LONG life ,Diameter 4-1/2 to 9 inch , Training Video Of How To Use. 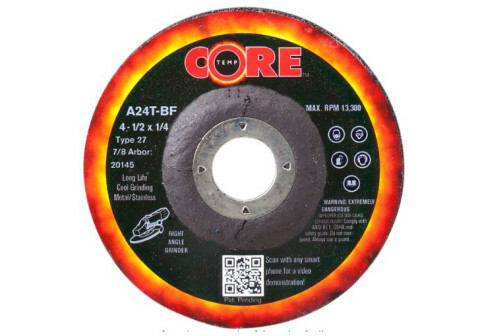 4-1/2 Inch Metal Grinding Wheel For Angle Grinder,Type 27 Depressed Center ,A24T -FAST stock removal and LONG life For Cost Saving ,Fast Delivery From USA ,Training Video Supported . 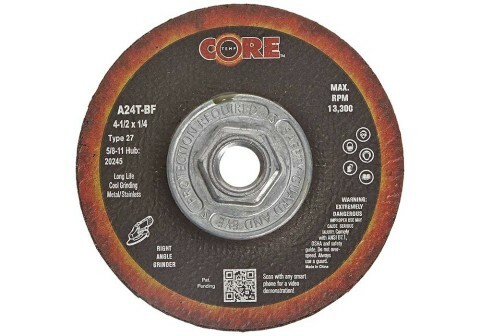 4-1/2" Type 27 Metal Grinding With 5/8-11 Threaded Hole Hub, Faster Wheel Change , 100% virgin grain for enhanced removal and long life , Training Video Of How To Use . 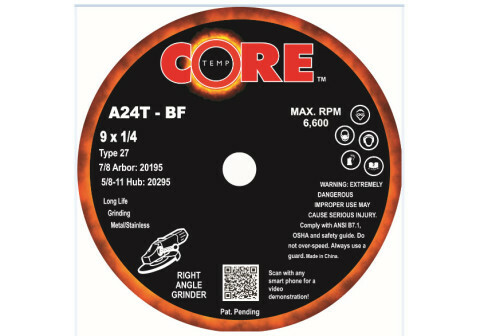 5" Metal Grinding Wheel For Angle Grinder,Type 27 Depressed Center ,Longer life for fewer wheel changes, Training Video Of How To Use . 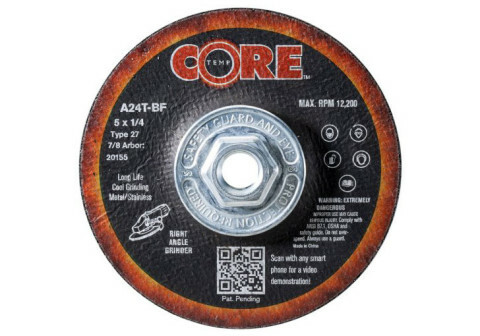 9" x 1/4 x 5/8-11" Type 27 Metal Grinding For Angle Grinder , Fast Delivery From USA , at least 50% cost saving compare major brands . 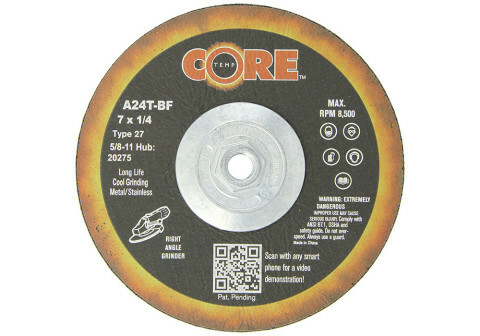 9" x 1/4 x 7/8" Depressed Center Grinding Wheel ,A24T - Edge Grinding , Use With Big Angle Grinder , Training Video Of How To Use .